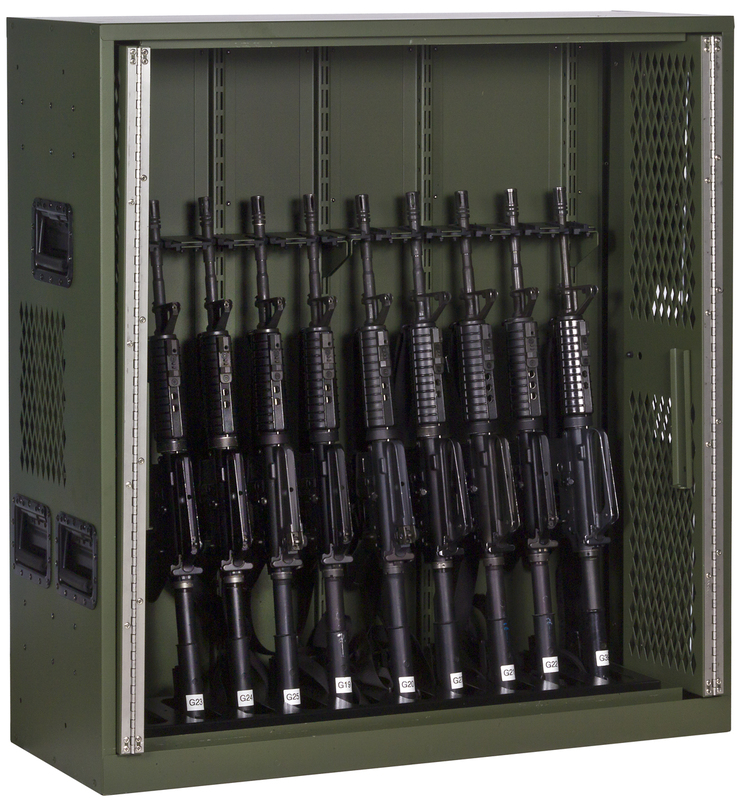 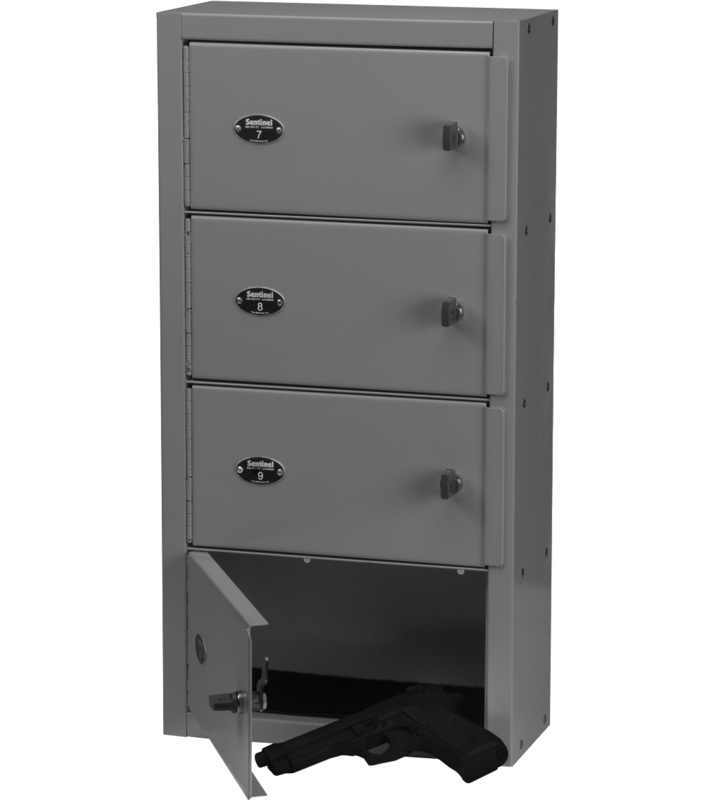 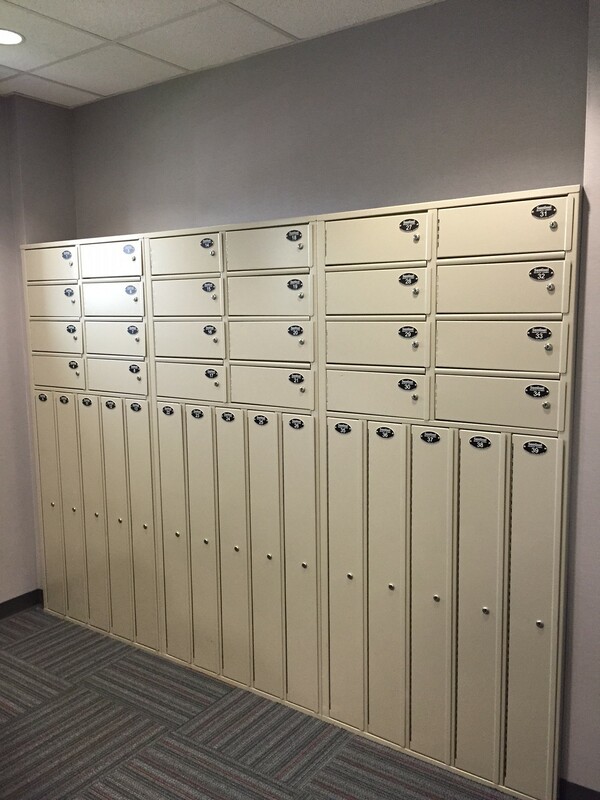 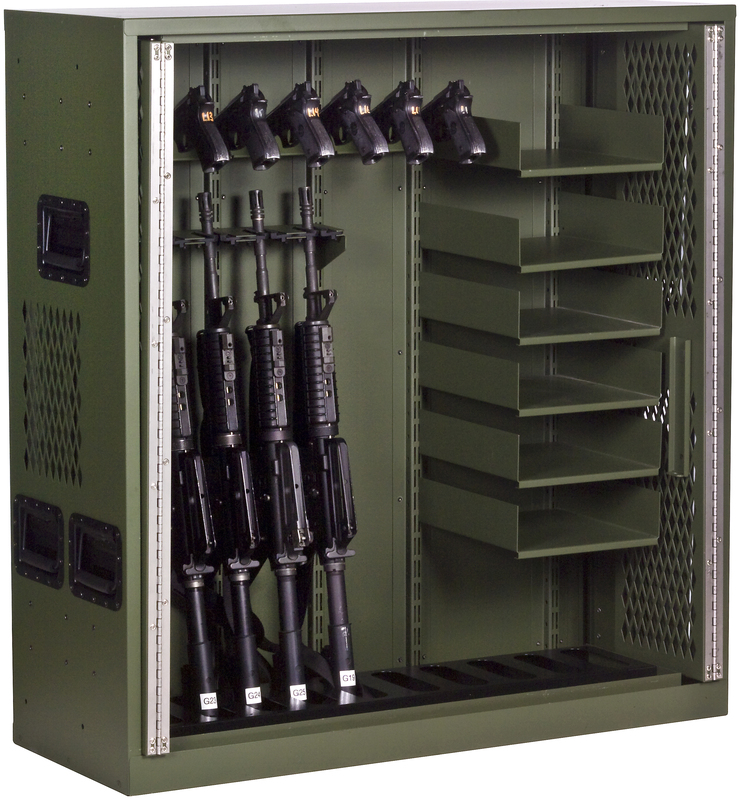 The unique storage requirements of Law Enforcement and Police Lockers are not unique to Storage Systems USA. 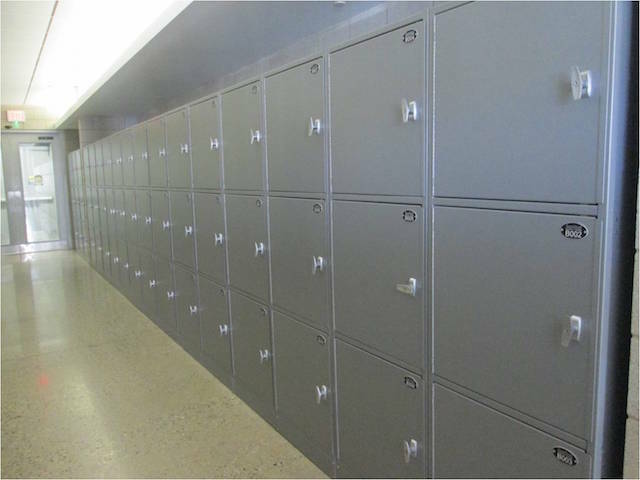 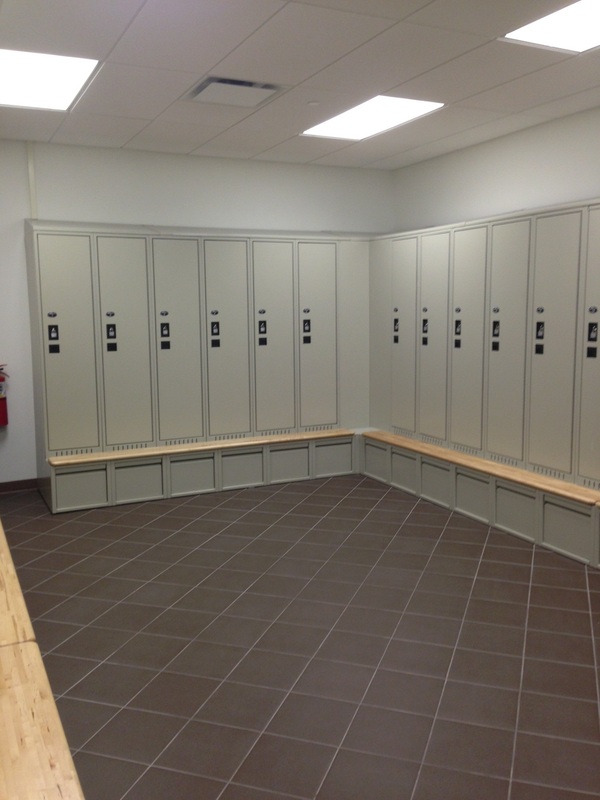 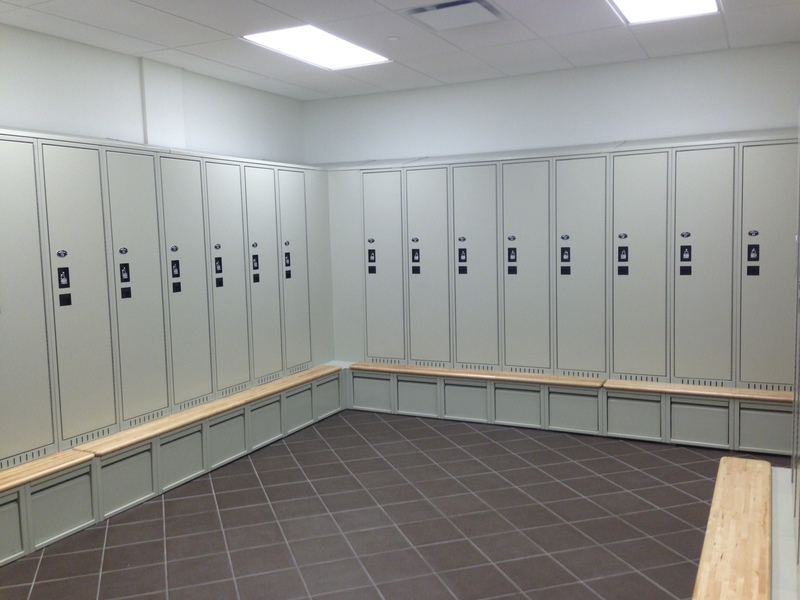 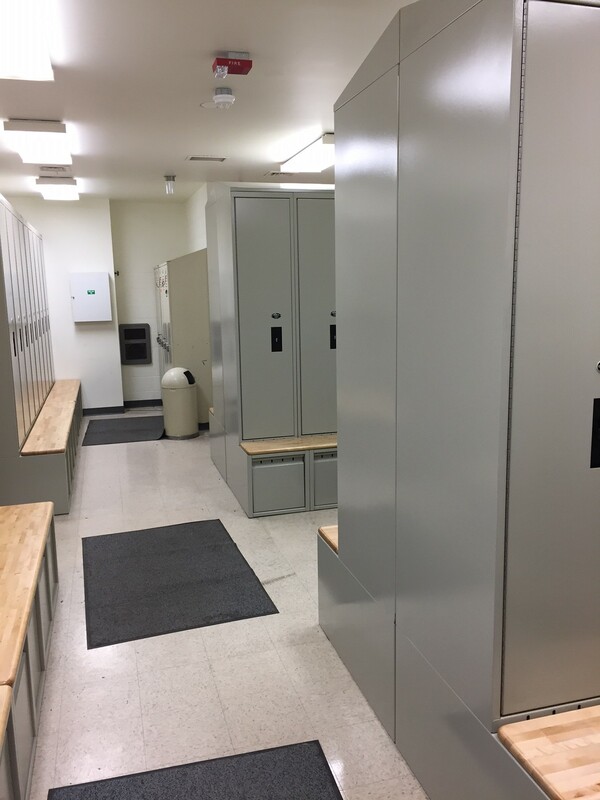 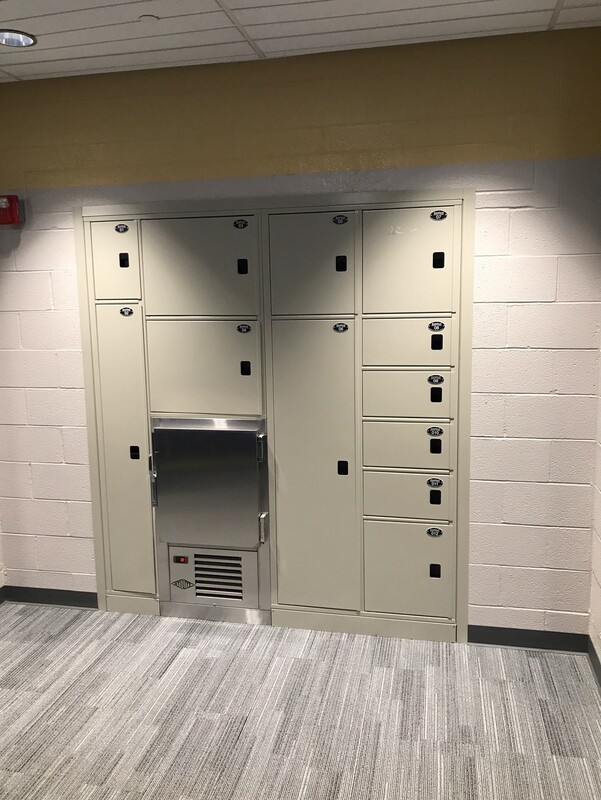 The personnel, evidence, Police Lockers and weapons storage systems that we offer have been proven effective in countless installations. 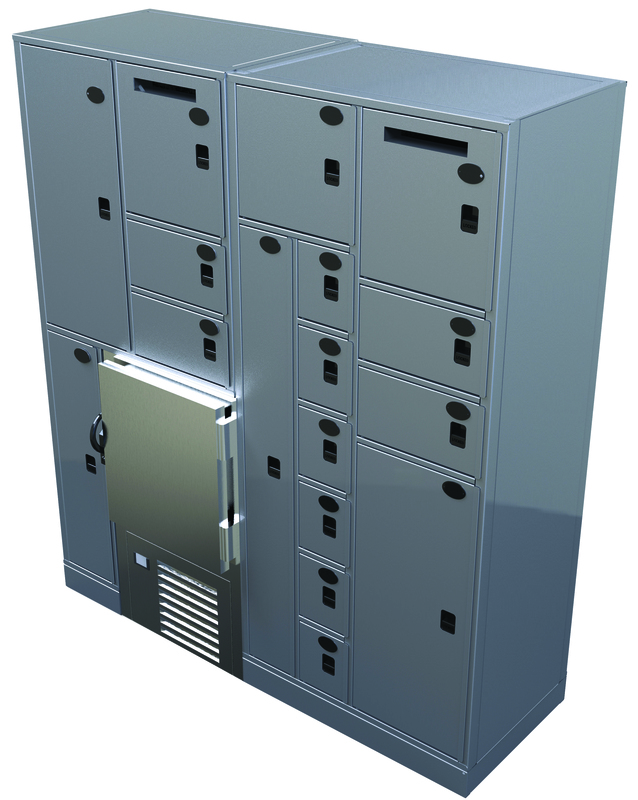 Our cost-effective and user-friendly solutions provide a professional and efficient work environment. 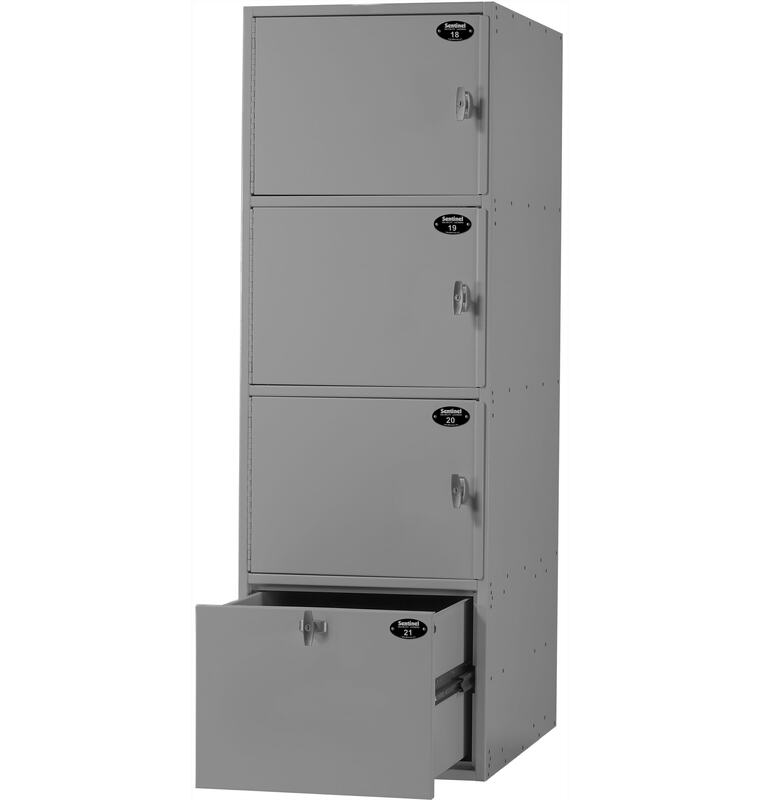 Built to meet the rigorous demands of our public safety professionals…. 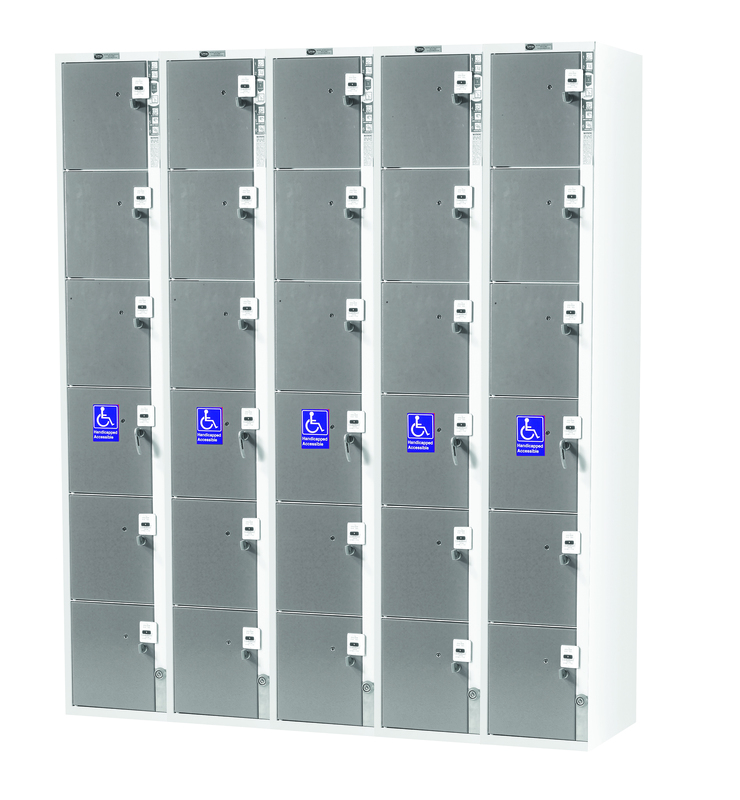 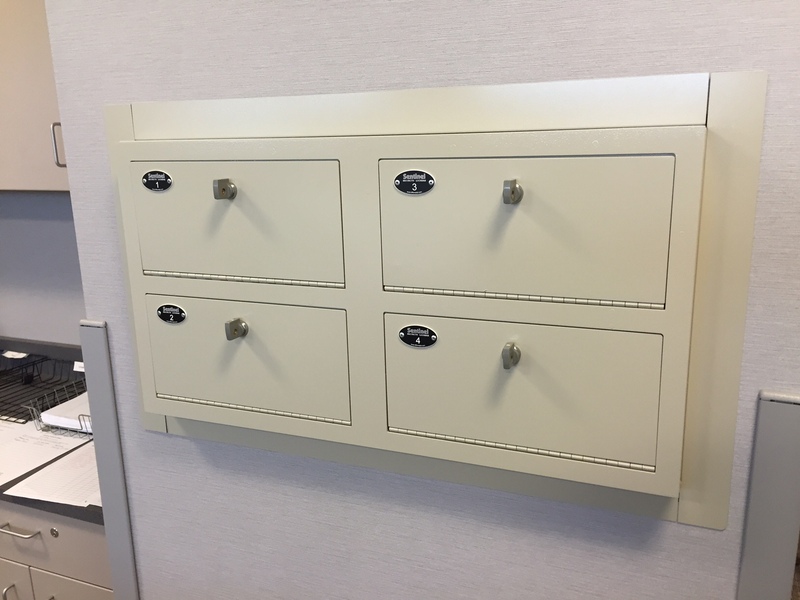 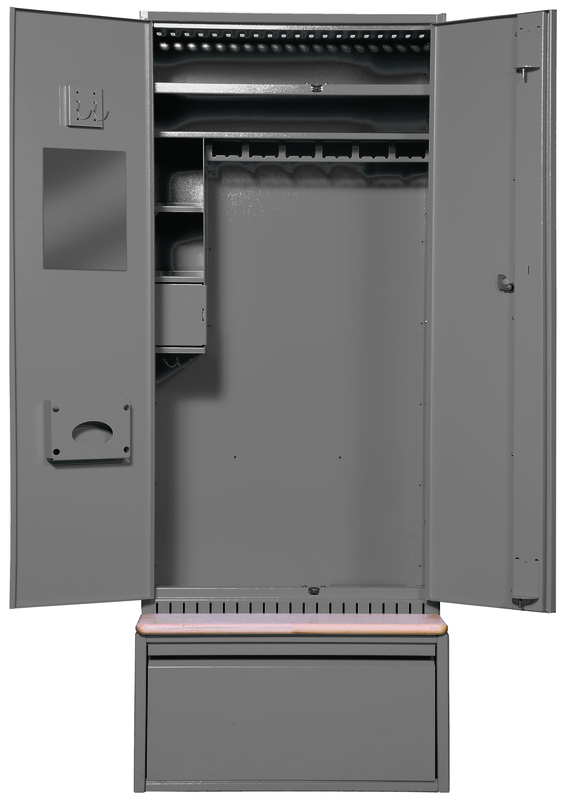 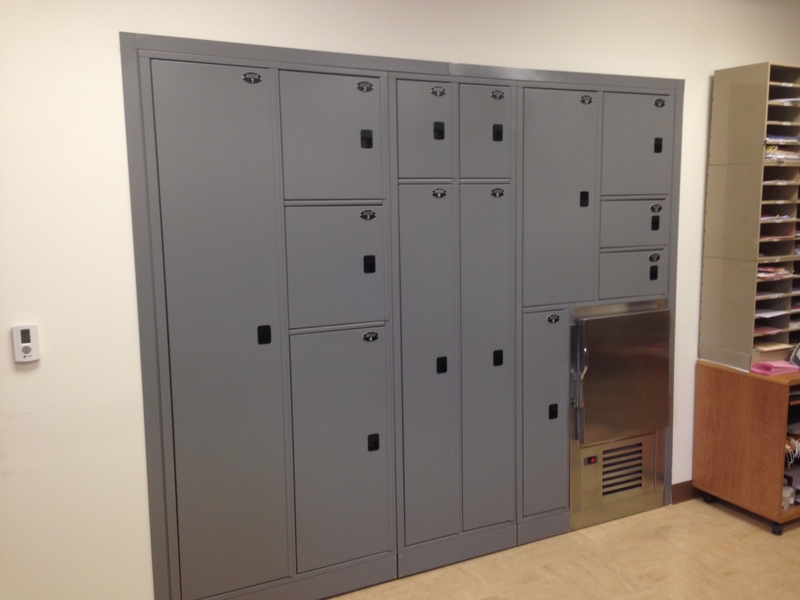 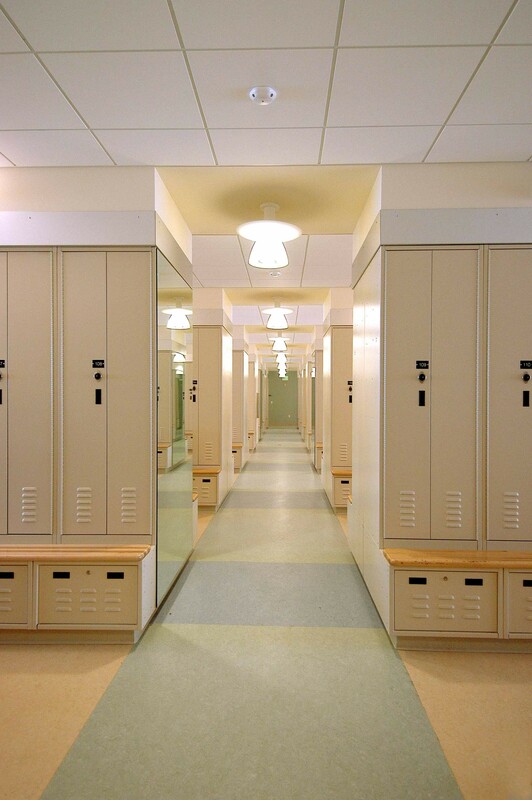 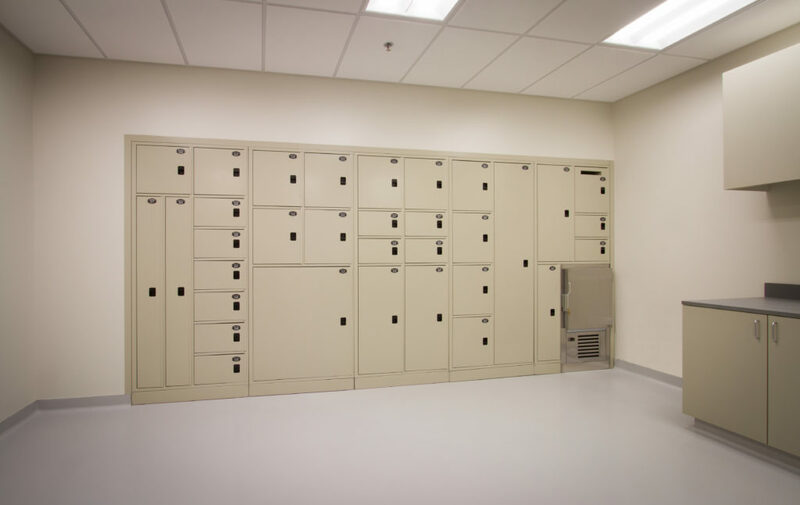 Often found in law enforcement facilities, government buildings, museums and aquatic centers, our Visitor Lockers are appropriate for storing personal items such as purses, wallets, bags and cell phones.